Garry is one of only a very small number of hypnotherapists in the UK (and probably Europe), to hold an MSc in Clinical Hypnotherapy, (awarded by a genuine UK university). Referred to by some people as ‘The Hypnotherapist’s Hypnotherapist’, due to the number of hypnotherapists Garry has offered treatment, training and mentoring to. Garry also counts numerous doctors, psychologists, psychotherapists and counsellors amongst his patients (and has taught many of them hypnotherapy) and is seen as the ‘Go To’ hypnotherapist for more challenging cases from all over the UK and abroad. Practising as a full-time therapist for many years, Garry has busy private practices in five locations in the South East; Farnham and Guildford in Surrey, Odiham and Fleet in Hampshire, and Harley Street in central London. 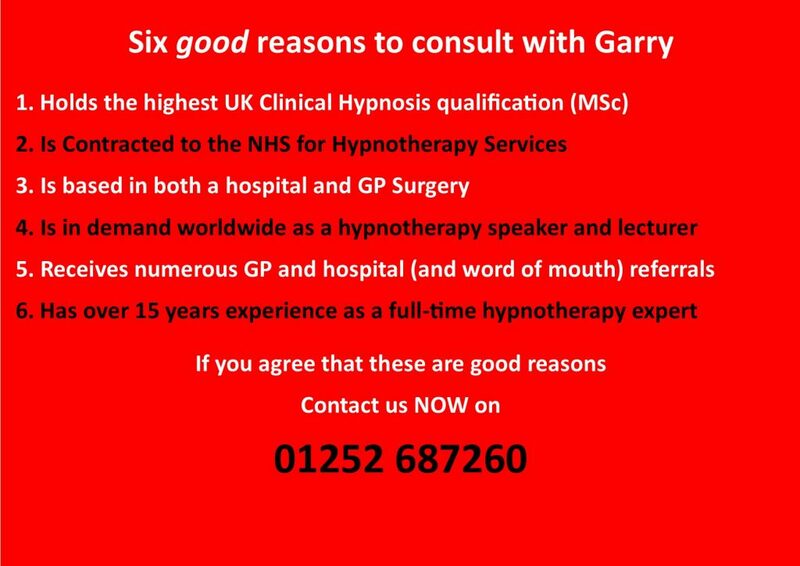 Garry is also one of the few hypnotherapists contracted to the NHS for hypnotherapeutic work. He consults on a regular basis at a major hospital and also practices from within a GP surgery, with the GP’s referring many of the patients directly. In addition he receives hospital referrals and referrals from many other local GP’s and health care professionals due to the excellent results they have witnessed. Garry has over fourteen years of hypnotherapy experience in an oncological setting where he is the resident hypnotherapist at a major hospital offering hypnotherapy treatment for a myriad of cancer related issues. He has also received specialist hospital cancer training. Garry carried out the first ground breaking UK clinical research project into the effects of pre-surgical hypnotherapy on the recovery quality in breast cancer operations. As part of his extensive training Garry has studied and qualified in numerous hypnotherapeutic and psychotherapeutic styles and disciplines, including; Solution Focussed Hypnotherapy, Ericksonian Hypnotherapy, Analytical & Psychoanalytical Hypnotherapy, Cognitive Behavioural Hypnotherapy (CBH), Neuro Linguistic Programming (NLP), Cognitive Behavioural Therapy (CBT), Rational Emotive Behavioural Therapy (REBT), Eye Movement Desensitisation and Reprocessing (EMDR), Kinetic Shift (KS) and many others. 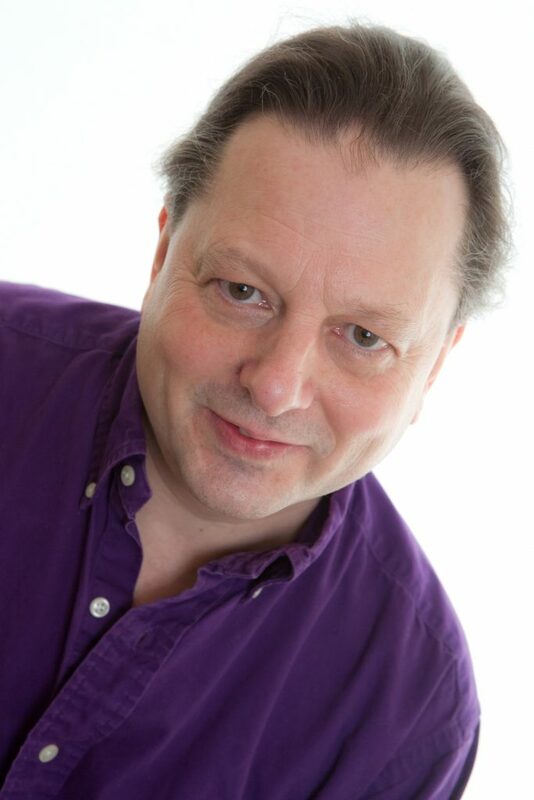 Garry is a regular presenter and lecturer worldwide at hypnotherapy conferences and conventions, in addition to presenting his own highly acclaimed masterclasses. He is also in demand as an interviewer for videocasts and podcasts throughout the world. Some links to these are available at the bottom of the page for those who would like to know more about my background, work and approaches. Qualifications Held and Trainings attended. Holds current Health and Safety Certificate, First Aid Certificate and is DBR checked. Below is a link to a USA interview with Selena D Valentine for the HypnoBiz New York Conference. Below is a link to a recent podcast interview with Jason Linett in the USA about my hypnotherapy work with cancer patients.